A material is generally said to be brittle if it cannot be deformed to any appreciable degree prior to fracture. This behaviour does not imply that the ultimate tensile strength measured on a smooth specimen during a tensile test is low. On the contrary, the opposite phenomenon is usually observed. 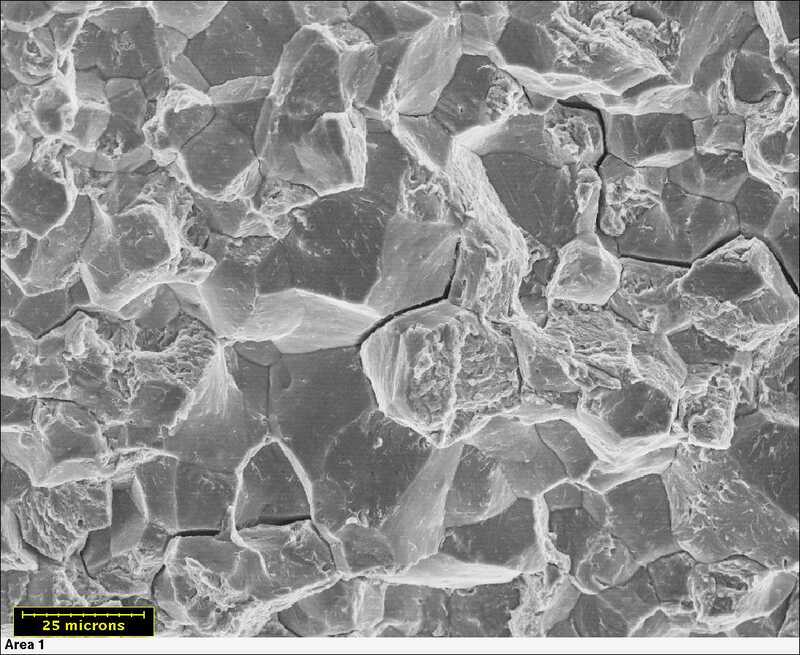 Hardening treatments which aim to increase strength are usually accompanied by a dramatic degradation of ductility and tend to enhance brittleness. the lower the temperature to which it is exposed. the more rapid the loading to which it is submitted. the more disturbed the stress distribution it experiences. Brittleness is influenced by ductility, i.e. the capacity of a material to strain plastically, and by strain-hardenability, i.e. 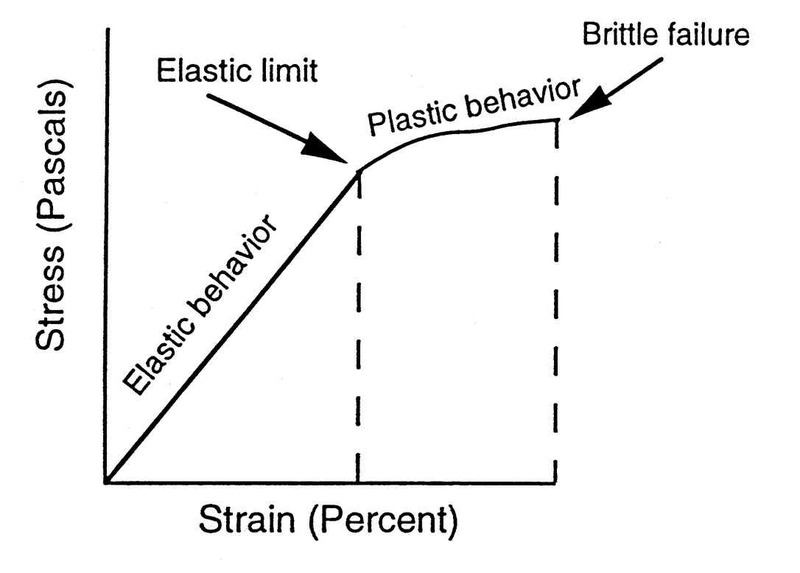 the property of developing a higher strength while undergoing plastic deformation. 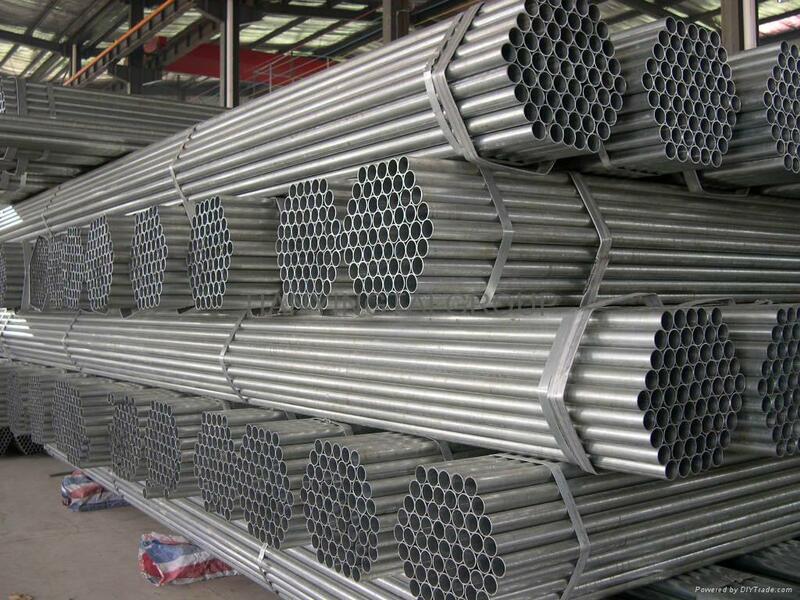 Selection of the right steel quality for a structure is a matter of major significance as regards both the safety and the economy of constructional steelwork. This posting surveys procedures which have been proposed for this purpose and presents the new rules which are included in Annex C of Eurocode 3. 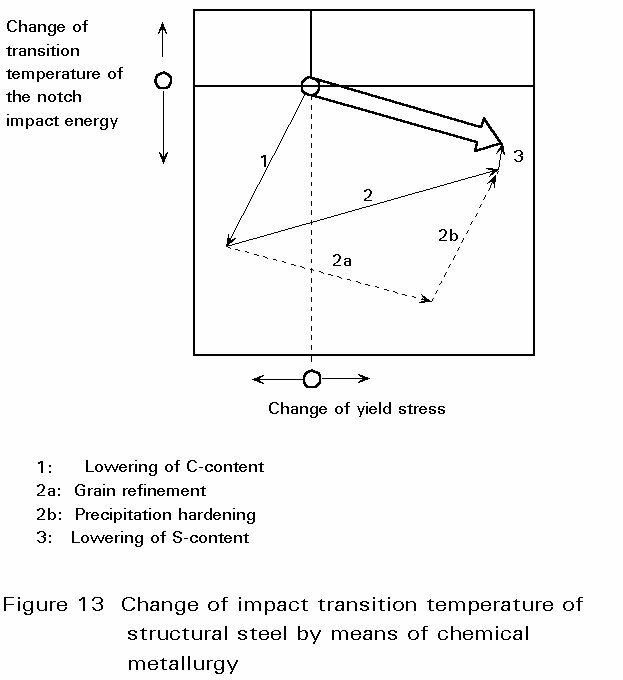 All these express, as a function of extreme service conditions applicable to a structure, a toughness level specified in terms of performance in the Charpy V test that the selected steel should fulfil, with a transition temperature at the level of 28J for instance. 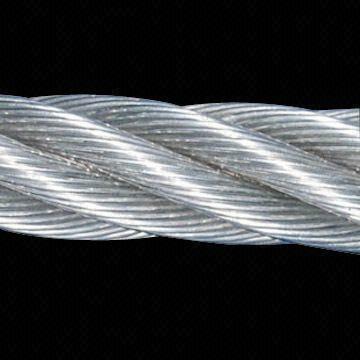 Selection of the right steel quality for a structure is a matter of major significance as regards both the safety and the economy of constructional steelwork. Numerous comparisons between the output of different procedures are reported which, on the one hand highlight their consistency, while on the other hand the possible sources of discrepancies among the various material requirements determined using these procedures. 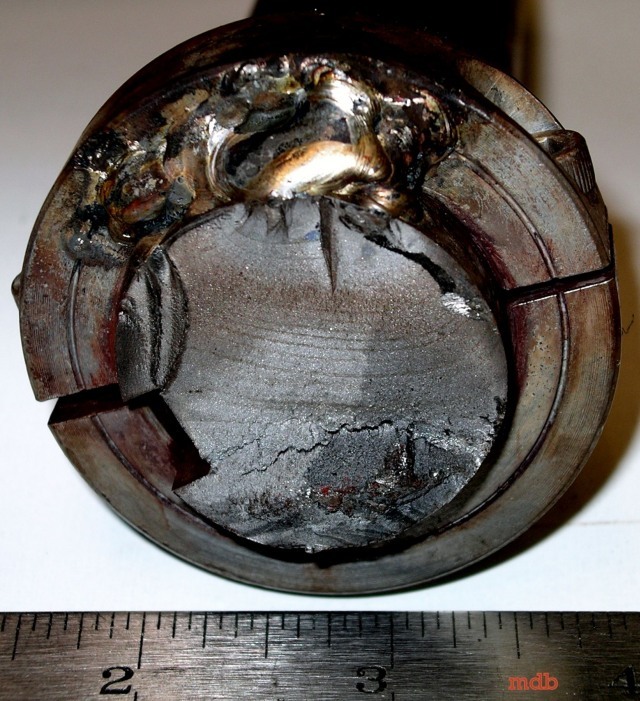 Such procedures are based on fracture mechanics concepts such as those of the Stress Intensity Factor, the Crack Tip Opening Displacement or the Full Yield Criterion. As an introduction the lecture reviews the main aspects of resistance to brittle failure, with reference to basic documents which the reader may find it useful to consult for more detail. Underwater welding is a type of welding which takes place underwater. 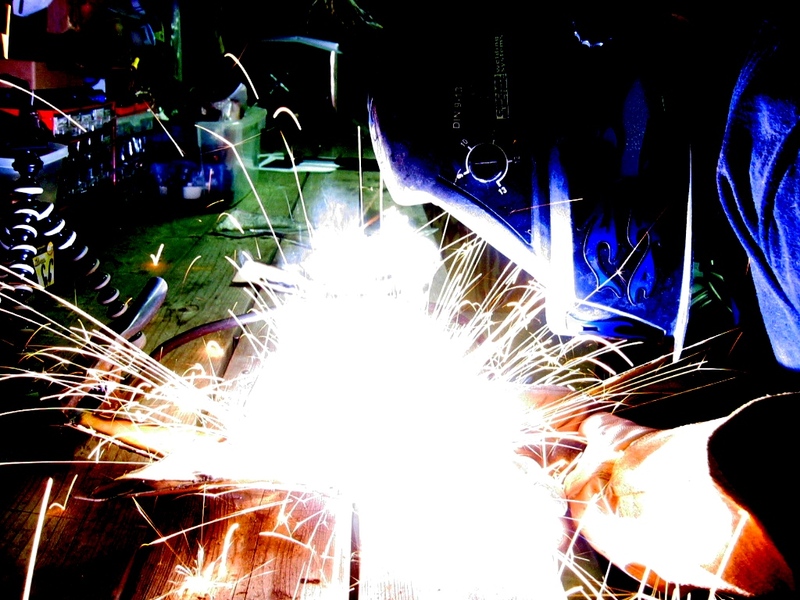 A number of different welding techniques can be used underwater, with arc welding being among the most common. 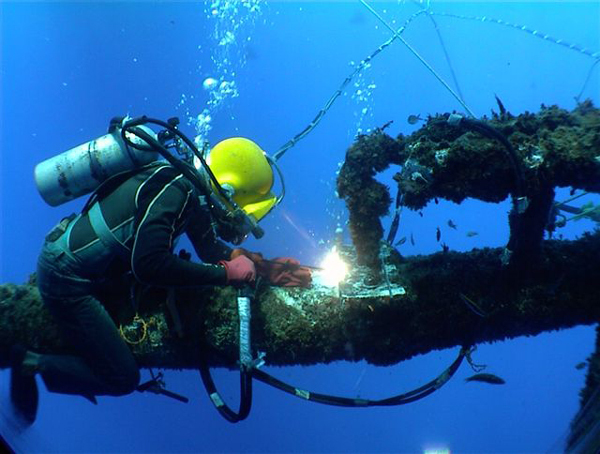 There are numerous applications for underwater welding skills, including repairing ships, working on oil platforms, and maintaining underwater pipelines. People with skills and experience in this field can find employment all over the world. 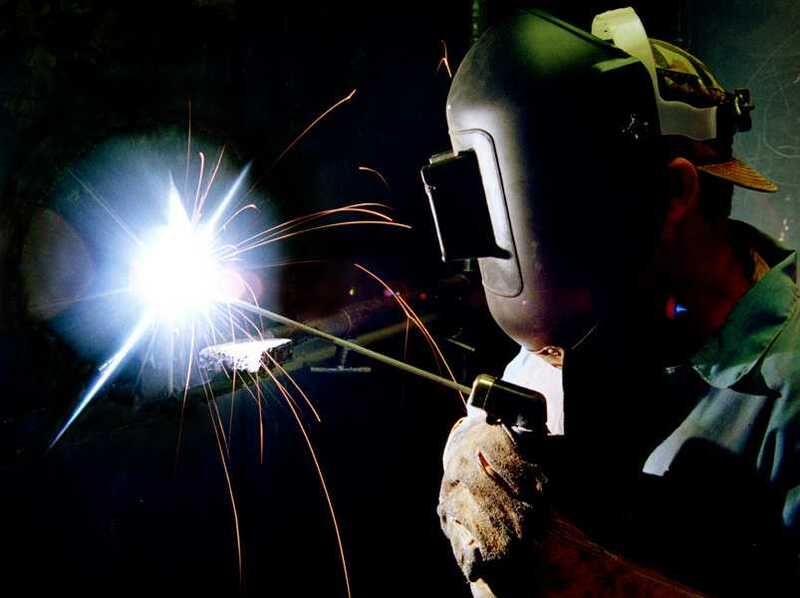 In underwater welding, the environment around the welder is wet. He or she wears a dive suit, and uses welding equipment which has been customized for wet environments. This equipment is designed to be as safe as possible for the welder, reducing the risk of electric shock and the development of dangerous situations. 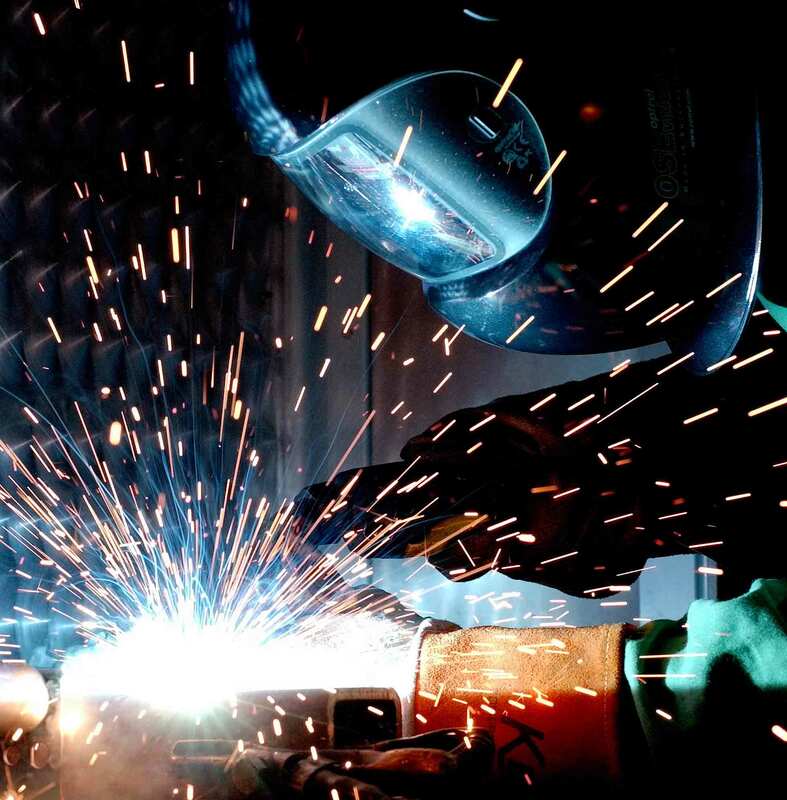 Someone who practices underwater welding must be both a skilled welder and a skilled diver, with the ability to safely and effectively prepare a scene for welding and to confirm that the welds are of high quality. When considering the response of metallic materials to cyclic loading, it is essential to distinguish between components such as machined parts, which are initially free of defects, and those such as castings and welded structures, which inevitably contain pre-existing defects. The fatigue behaviour of these two types of component is quite different. 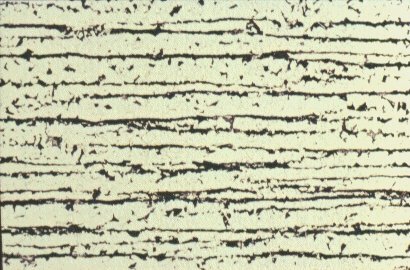 In the former case, the major part of the fatigue life is spent in initiating a crack; such fatigue is ‘initiation-controlled‘. 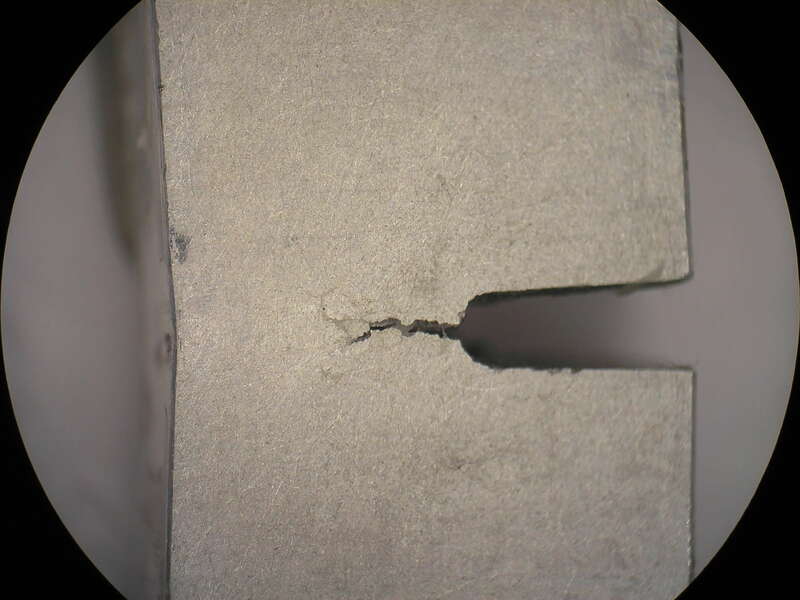 In the second type of component, cracks are already present and all of the fatigue life is spent in crack propagation, such fatigue is ‘propagation-controlled’. 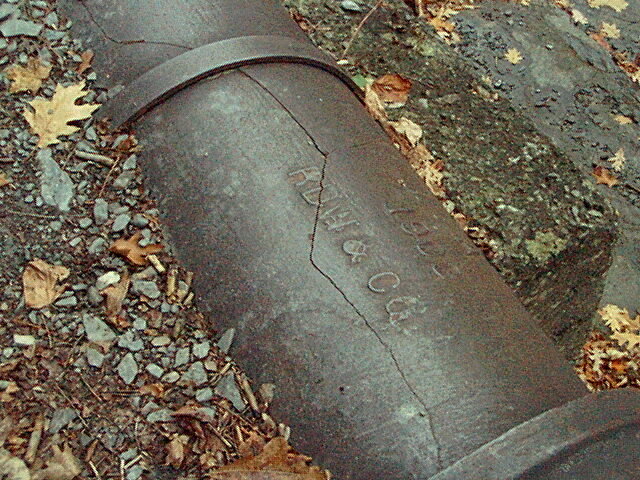 Two way bending fatigue in a bolt. 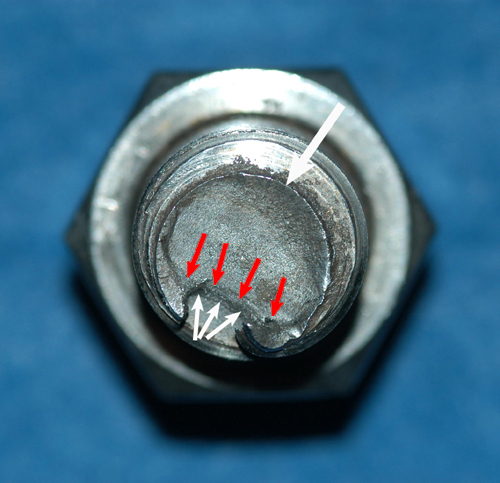 Large Arrow at 1 o’clock shows area of fatigue crack initiation. For a given material, the fatigue strength is quite different depending on whether the application is initiation- or propagation-controlled. 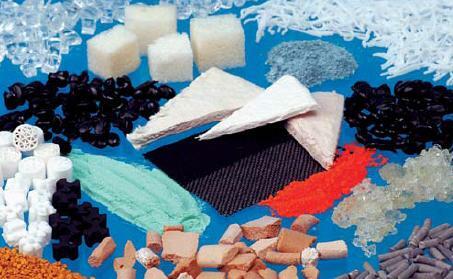 Also the most appropriate material solution may be quite different depending on the application. 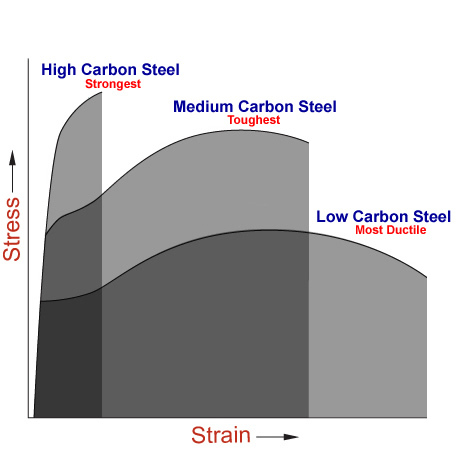 For example with initiation-controlled fatigue, the fatigue strength increases with tensile strength and hence it is usually beneficial to utilise high strength materials. On the other hand, with propagation-controlled fatigue, the fatigue resistance may actually decrease if a higher strength material is employed.